Halloween is just around the corner. Get ready for spooky fun with one NEW paper crafting kits! Work with your frightfully fun kit and learn how to create stylish Halloween decor projects with exclusive video lessons. 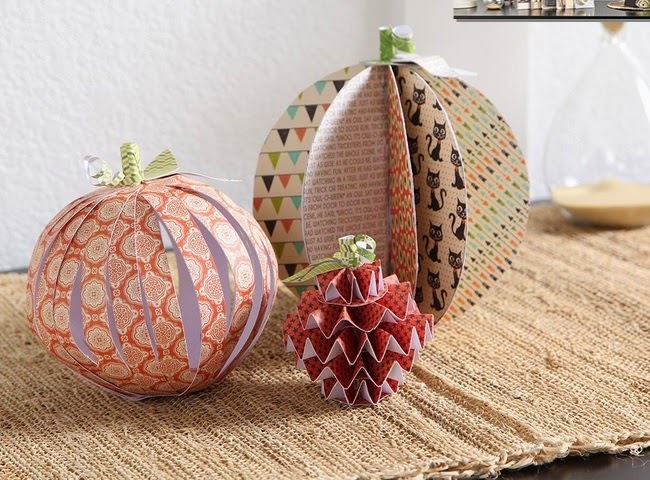 Paper crafts expert Ronda Palazzari will show you how to use Jillibean Soup's paper pads, black glitter beadboard alphas and festive embellishments to create a witch’s hat, pumpkin centerpieces and even a spooky banner!